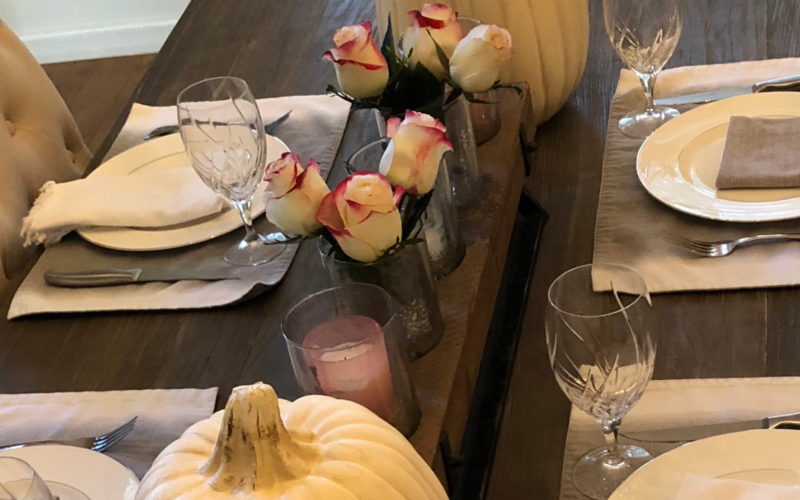 We love fall at our home and the entire family enjoys preparing for the season. My boys enjoy hanging the skeletons from the oak trees. 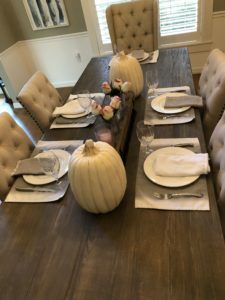 I love setting the table and using my faux pumpkins. Let me know what fall traditions you share with your families. Can’t wait to hear. 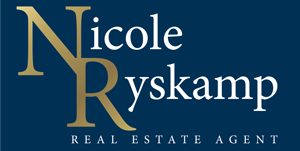 Nicole Ryskamp is a real estate agent and a real estate attorney who specializes in listing homes (single family homes, condos, town homes and villas) and working with customers to purchase resales and new construction in Lakewood Ranch, Bradenton and Sarasota, Florida. Helpful notes, contract & legal tips & fun ideas for when you are buying or selling a home, right in your inbox.